The overall impact of blogging and social media upon the mainstream media and traditional journalism has also been acknowledged by the main media moguls and also by the governments. But does the internet and the servers has enough free capacity to store, handle and share billions of people’s staff? These we do not know yet. But which is for sure blogging and social media helps us to connect us together and get closer. 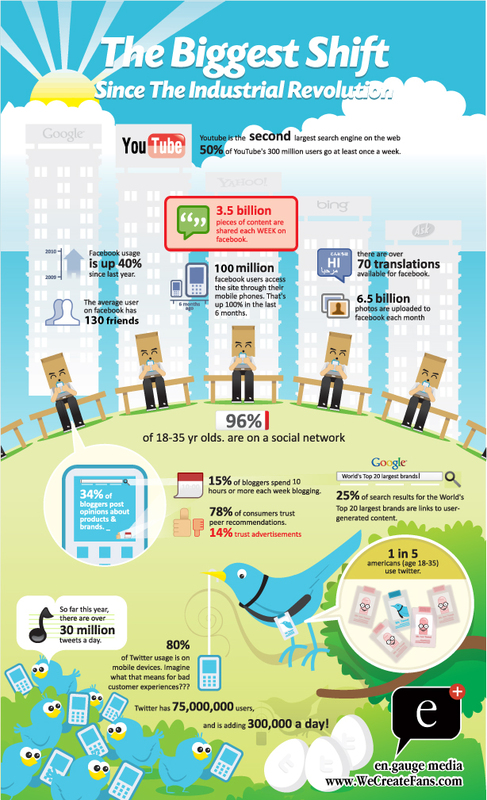 As of 16 February 2011, there were over 156 million public blogs in existence. For now I am sure we reached the 250 million. 6,5 million photos are uploaded each month to Facebook! 100 million users has access to Facebook via mobile “smart” phones! Twitter has 75 million users and gaining 300 thousand new per day. It is a real revolution.